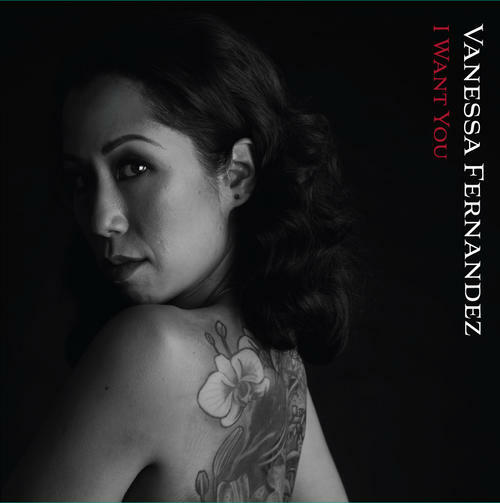 (2-LP set) Vanessa Fernandez returns with another outstanding set of classic R&B tunes from the 70s plus some newer more recent material. Together with her top notch band including Tim Pierce on guitars, Alex Al on bass, and Luis Conte on percussion. Recorded all analogue at United Recordings, the program includes Right On For The Darkness (Curtis Mayfield), I Want You (Marvin Gaye), Human (Rag n Bone Man), Creep (Radiohead), Back to Black (Amy Winehouse) and several others. A sonic and musical feast!! 180 gram 45RPM in Gatefold jacket.